In a world where money defines happiness and success of an individual, we often tend to forget there are people who have put a lot of work into bringing a smile on other people’s face and that, for them is their earning of a lifetime. Nothing gives them as much happiness as helping others. India accounts for the largest number of people living below the international poverty line, as suggested by a study in 2013, with 30 percent of its population living under the $1.90-a-day poverty measure. To put this into a better perspective, almost one out of three people in India are living without the basic amenities. India is known to be home to nearly 3 million NGOs working in different areas like health, education, rural, tribal and social development amongst others. They vary in size and focus and are one of the largest employers of people in India. 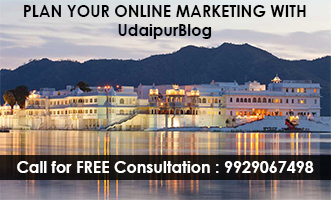 Udaipur too has many NGOs working for the social and economic development of the weaker sections of the society. It is about time we all get acquainted with some of these and make a valuable contribution. 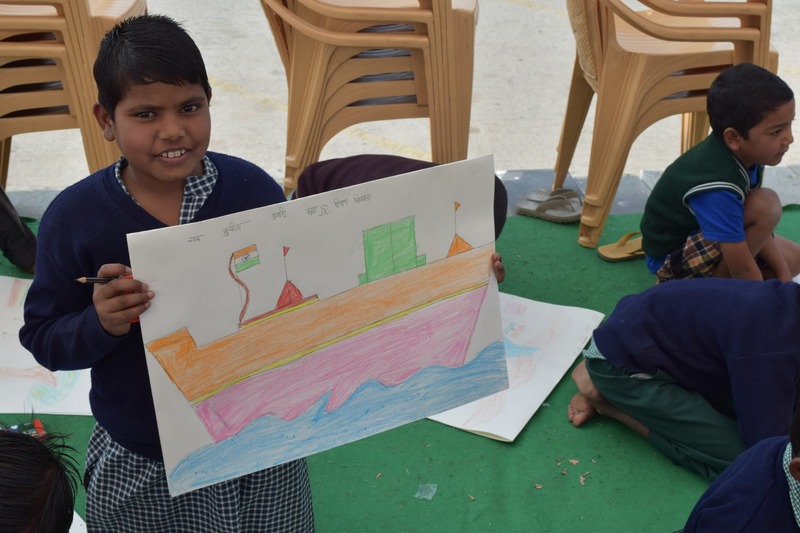 Narayan Seva Sansthan is one of the oldest working NGOs of Udaipur and has left quite an impression through its work globally. Set-up in 1985 with the motto ‘Service of humanity is service of God’, this NGO has now over 480 branches in India and 49 abroad. 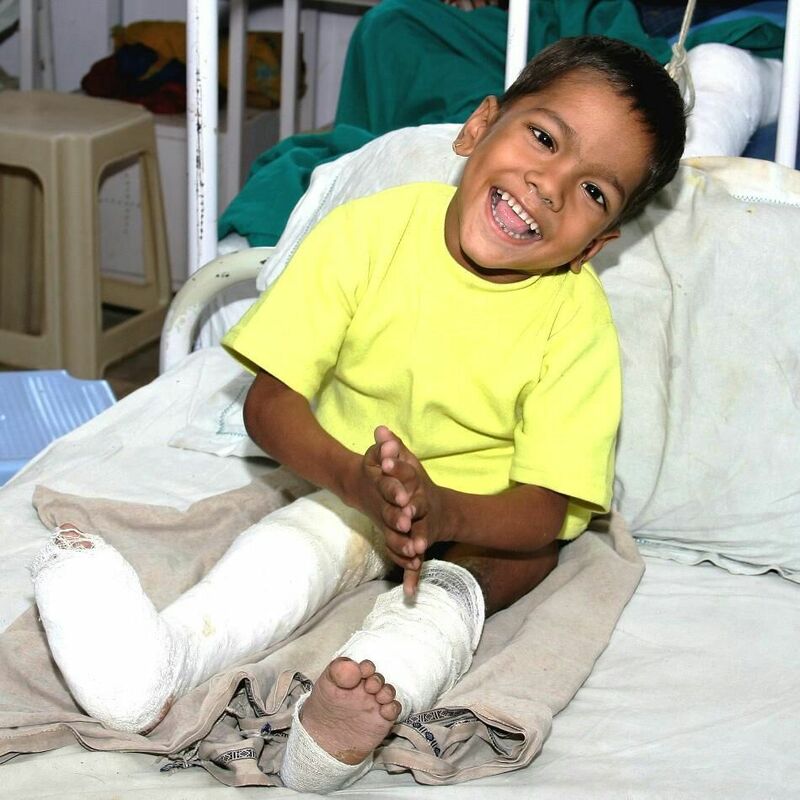 The organization has till date successfully conducted 3,27,108 ‘free of cost’ surgeries through their state-of-the-art prosthetics and orthotics department for patients suffering from polio and other ‘by birth’ disabilities. It also provides ‘free of cost’ lodging and boarding facilities with free meals twice a day and has helped around 0.8 million differently-abled people by providing them with wheelchairs. Donations can be made for the cause through their website. No one is unknown to the selfless work done by this organization working for rescuing and treating the un-owned street animals of Udaipur that have been injured or have become ill. Animal Aid was founded in 2002 with this mission has since then worked passionately towards the welfare of animals. It is truly an inspiration to a lot of people who feel for animals and want to protect and defend them. We can all contribute to this organization simply by making a call whenever we see a stray animal in need of any kind of help. Animal Aid has till date rescued over 65,000 injured/ill dogs, cows, donkeys, birds, and cats. 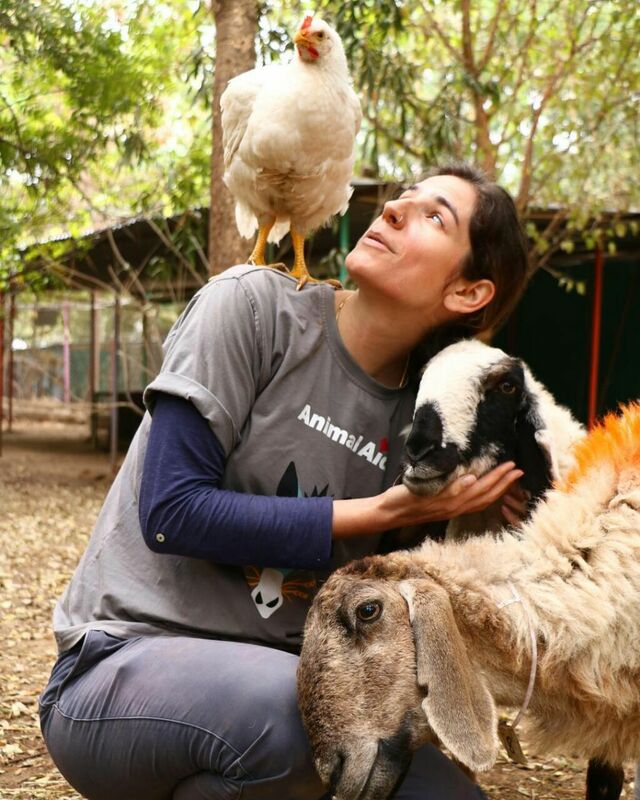 Passionate animal lovers can volunteer and donate to this organization. Volunteering is open seven days a week from 9 to 5. Hunger is more than a missing meal. It is the lack of food available to people who need it. Hunger kills more people each year than AIDS, malaria, and terrorism combined. To combat this problem, Robinhood Army was founded in 2014 with an aim to kill hunger. It now engages over 12,550 Robins and has collectively served over 4.7 million people across 58 cities out if which the Udaipur chapter has served around 1,50,000 people alone. With a dedicated team and efforts of each and every volunteer, this organization reaches each and every such place where there is surplus food and distributes it to the weaker sections of the society. They can often be seen wearing green t-shirts serving food to the homeless and poor with a smile. Anyone with a hunger for eradicating hunger can volunteer. They do not accept monetary contributions. 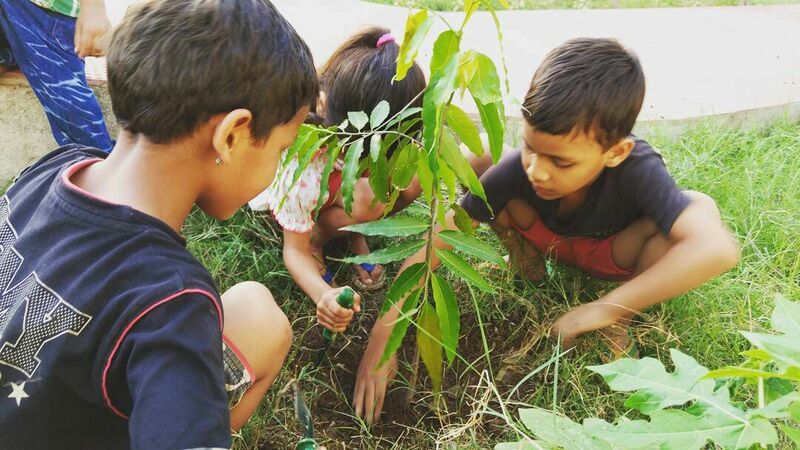 Founded in November 2013, Pukaar: Voice of Earth is a voluntary organization consisting of young students who dreamt of a Pollution free Earth, and work for city’s environmental protection and a greener world. The organization has so far dedicated 190 Sundays until January 2018 and restored life to plants in over 20 public parks. Pukaar, in future, aims at empowering rural India through the promotion of social entrepreneurship and assist farmers in learning Organic Farming techniques and other productivity measures. You can volunteer for the cause by reaching them through their Facebook page. Seva Mandir aims to transform lives through the democratic and participatory development of communities. It works with 3,60,000 people across 700 villages of southern Rajasthan where most people live on less than ₹20 a day. Seva Mandir has been working closely for over 45 years with these people to improve their well-being in areas such as education, childcare, women empowerment, self-governance, health, sustainable natural resources and youth development offering primary education, maternal and child health services, and providing sustainable watersheds for good quality agricultural yields along with much needed sexual health and gender training. Volunteer for this organization and work closely with interns from different age groups, races, and nationalities. Foster Care India focuses on empowerment and capacity building of existing systems. Their vision – ‘Every child’s right to a family’ promotes foster care and kinship care as best practices for children in need of care and protection. They provide family preservation, foster care, adoption, and aftercare services for children in need of care and protection to make them understand what a family means. You can donate to the cause by visiting their website. 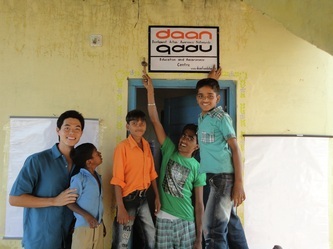 DAAN Foundation works on issues relating to awareness and education. Their focus is on youth aged 4 to 15 on issues related to gender, sexual reproductive health, differences in the body that come with age and other social issues like caste, religion, and gender. The organization works to educate children in such areas and make them independent individuals with a better understanding of such issues. 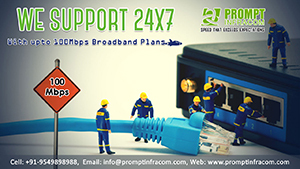 Their aims include positive ambition, positive assertion, and positive alteration. Volunteers with a passion towards changing the lives of such children are welcome. Shikshantar, a Jeevan Andolan was founded in order to challenge the schooling culture and institutions of thought control. It aims to generate meaningful critiques and revive diverse forms of learning and expressions much needed for a harmonious social regeneration. They are committed to reclaiming control over learning ecologies and imagining their own complex visions through the practice of Swaraj and all in the spirit of Vimukt Shiksha. They have many campaigns and programs for individual growth and development. Check them out on their website. 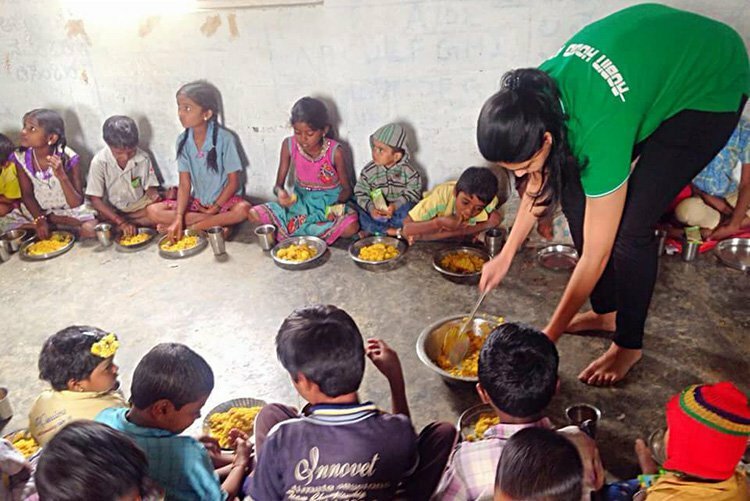 Impetus, founded in October 2016, works for the upliftment of the society through regular weekend food distribution and classes and activities conducted for the children of slums. 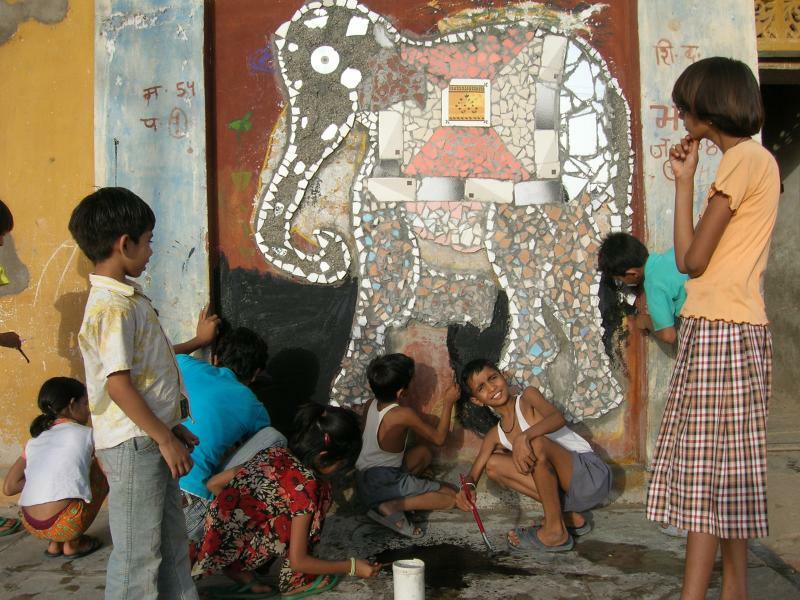 They organize art and craft workshops and various other activities on monthly basis for orphanages and Govt. school kids. Impetus believes in ‘bringing a smile to those faces which wouldn’t have otherwise managed that curve due to their unfortunate circumstances’. You can apply for an internship through their website and also donate to the cause. 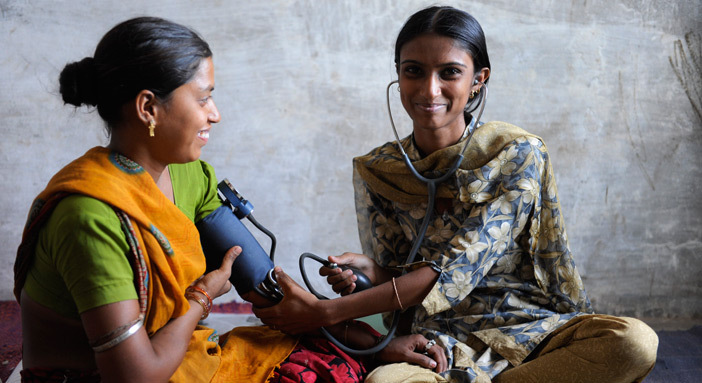 MaitriManthan strives to improve access to healthcare and education, also empowering women and young children. Founded in December 2013, it provides valuable services to deprived rural sections in areas surrounding Udaipur. The organization is all about helping and giving to transform the lives of young rural children and bring about a change in our society. As the name suggests, it is a holistic approach towards planning and executing some life-changing activities with the help of passionate people like them. Passionate people are welcome to volunteer and anyone willing can donate. Besides these, many other organizations, no matter big or small, work devotedly towards making the world a better place to live. Some of them are Mercy League, Karma Group, Mahesh Ashram, Asha Dham Ashram, Tara Sansthan, Warm Aid, etc. Charity begins at home and there’d be a lot more if I went on mentioning but some choose to work behind the curtains and we are equally thankful to them. Tell us about other organizations you know that work so selflessly, we’d love to know about them! Previous articlePanthers are entering cities. Question is whether to kill or save them?